DEBUT! Hurry! 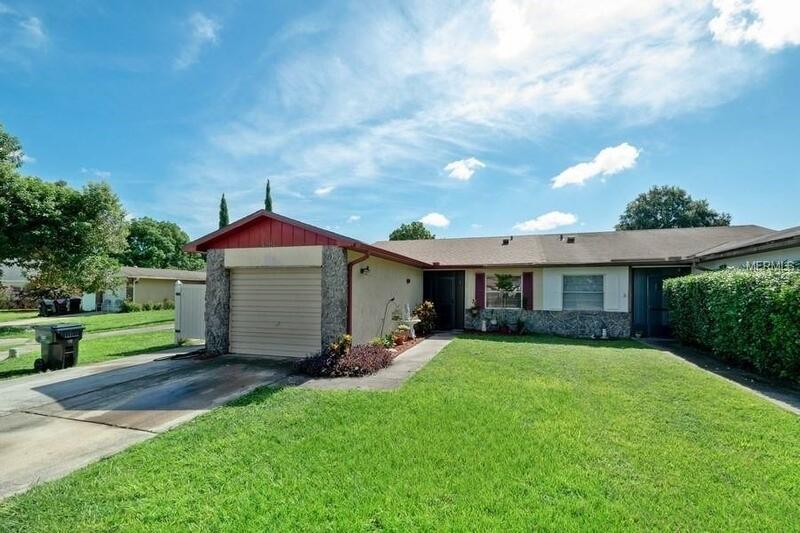 Take a look at this 3 bedroom 2 bathroom home on an OVERSIZED lot & cul-de-sac in the heart of Orlando , Florida.... "The City Beautiful! " 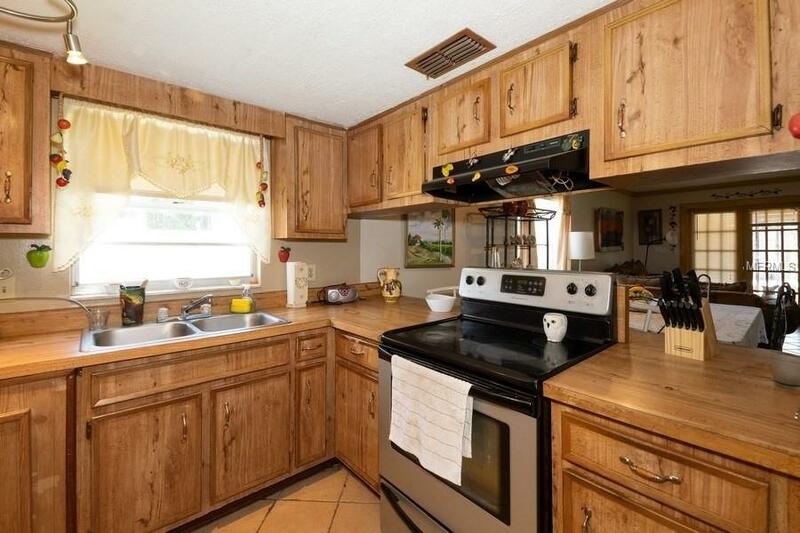 This home has GREAT potential for a First Time Homebuyer OR a Rental Income Property! 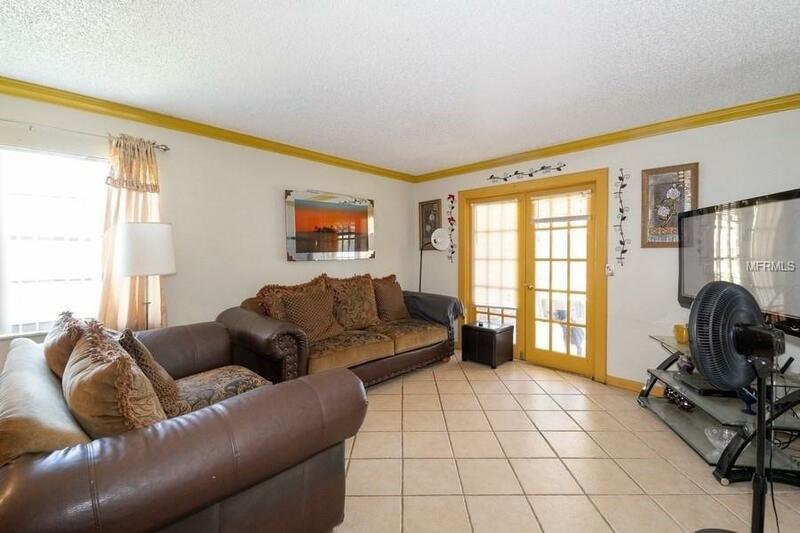 The home features ceramic tile throughout, a combination dining room and family room, and a wonderfully converted garage adding the additional bedroom and bathroom. The family room leads to the oversized screened-in porch and one of the largest backyards in the entire subdivision. The new owner will also be happy to know there is a new roof! The backyard is FULLY fenced and offers double sheds for plenty of storage or a covered area to work on you home projects. With some personalized updates you will be rewarded with a real dream HOME! 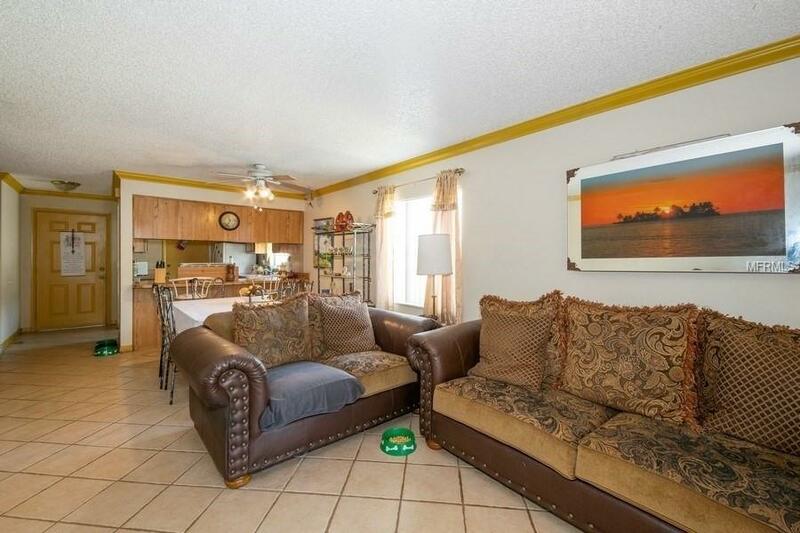 This home is located conveniently near shopping, dining, highways, Orlando International Airport, and much more! Why wait?! Call me for more information today!